Steve Fabiani, vice president and chief information officer, has accepted the position of vice president for digital innovation and technology at Hofstra University. He will take up his new role later this semester. Since his arrival at Colgate in 2016, Fabiani has helped the university upgrade its technology infrastructure, ensuring that the equipment in classrooms, labs, libraries, and other living-learning spaces keeps pace with pedagogy. He has reorganized ITS, modernized the university’s network infrastructure, and introduced new security procedures. 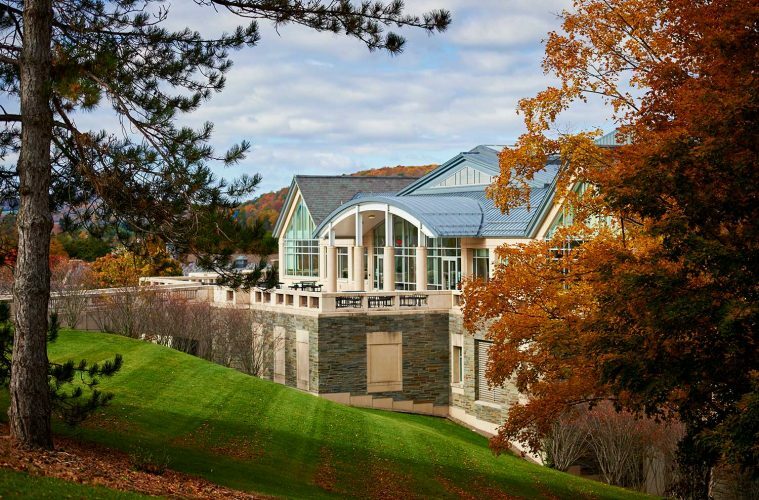 This transition will give Colgate an opportunity to re-examine the staffing structure for the division and strengthen the relationship between the work done in ITS and the academic mission of the university. Moving forward, Information Technology Services will report to the Provost and Dean of the Faculty Division, as they have in the past. Christopher Wells, senior advisor to the president, and Trish St. Leger, vice provost for administration and planning, will meet this semester with key staff in the division, and faculty and staff outside the division, in order to help identify the best strategy for the long-term management structure within ITS.